Nigeria’s cost of goods and services declined slightly in the first month of the year, according to the National Bureau of Statistics (NBS). 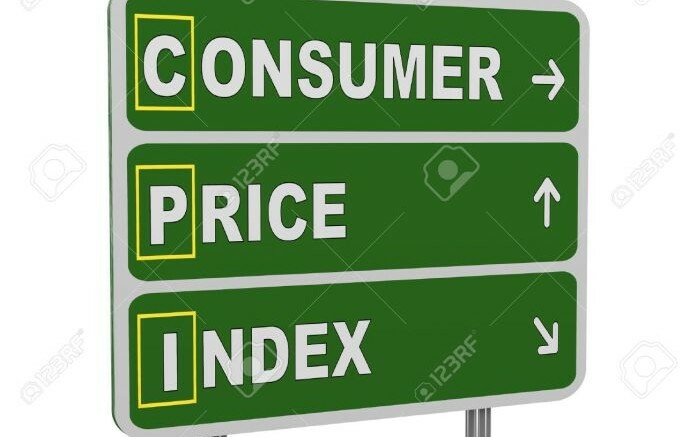 The Consumer Price Index, which measures inflation rate, declined from the 11.44 per cent recorded in December to 11.37 per cent in January. Slightly lower by 0.07 percentage points. On a monthly basis, the inflation rate increased by 0.74 per cent in January 2019, same as was filed in December 2018. Food index climbed by 13.51 per cent in January, a 0.05 percentage points lower than the 13.56 per cent recorded in December. The rise in food index was attributed to the surge in prices of Fish, Bread and cereals, Vegetables, Meat, Fruits, Potatoes, yam and other tubers, oils and fats, soft drinks. On a monthly basis, the food index rose by 0.83 per cent in January 2019, up by 0.02 per cent from the 0.81 per cent filed in December. The economy grew better than expected in the final quarter of 2018 despite uncertainty surrounding the national election and continuous fall in capital inflow.